Today, Sofie turned 5! 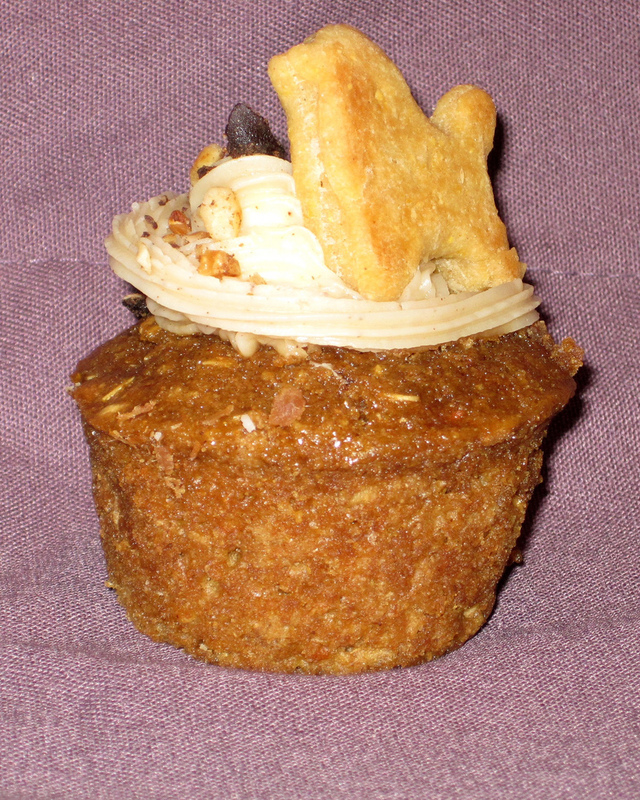 She was treated with a carrot and apple pupcake from West Seattle Dawg. Her rating was 4 paws. 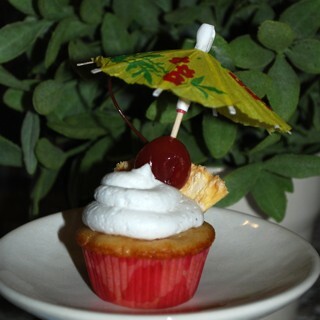 I thought the cupcake was extremely cute. 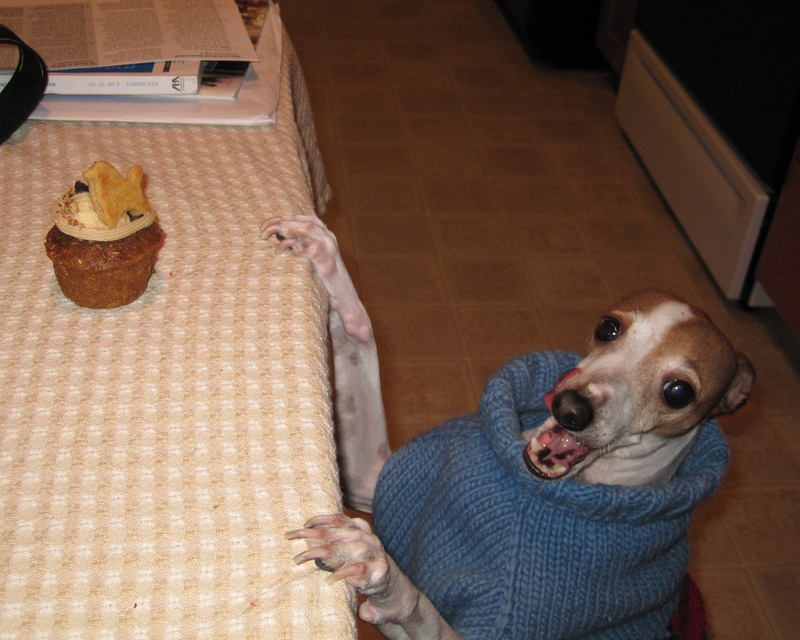 Sofie about to attack her pupcake: click to enlarge.